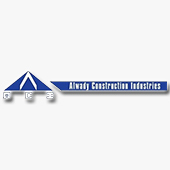 ACI-Alwady Construction Industries, was established in 2008 (with the name of ALWADY for contracting ) to offer fabricate assistance to industrial sector in the field of Fabrication in various industries in the country. 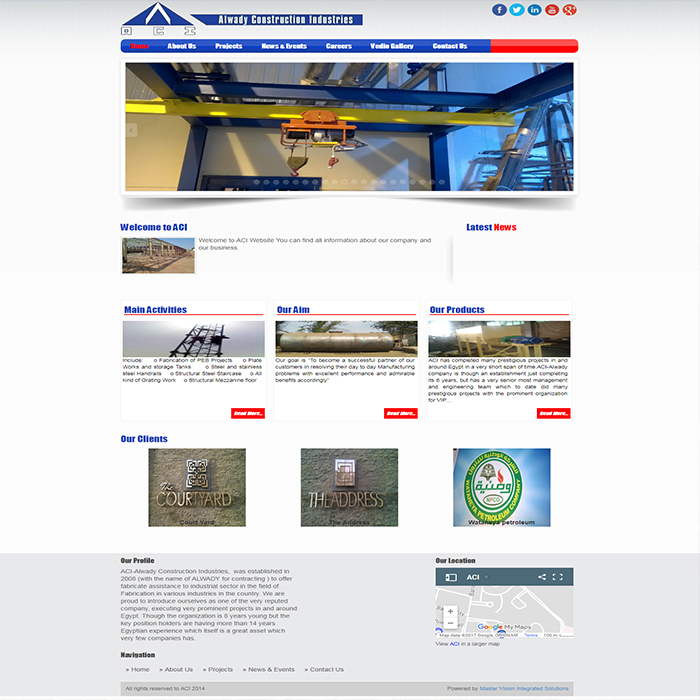 We are proud to introduce ourselves as one of the very reputed company, executing very prominent projects in and around Egypt. Though the organization is 8 years young but the key position holders are having more than 12 years Egyptian experience which itself is a great asset which very few companies has.